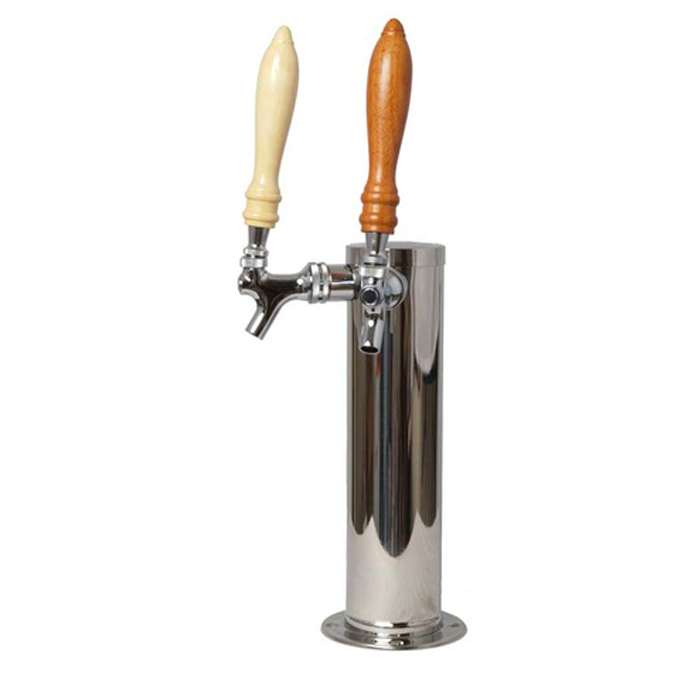 If you’ve been looking for a stylish way to serve your homebrew, you will love this single faucet tower for the fit, finish, and value. 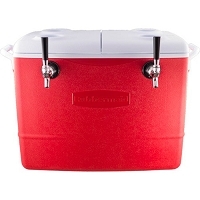 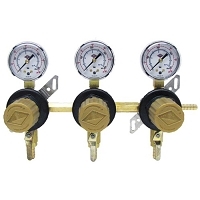 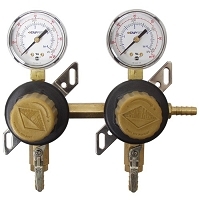 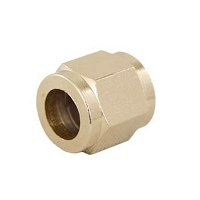 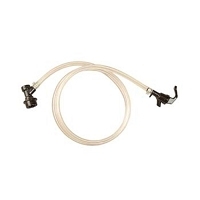 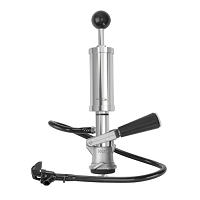 Includes 4' of 3/16" ID beer line and tail piece/hex nut per faucet for connection to commercial sanke style keg. 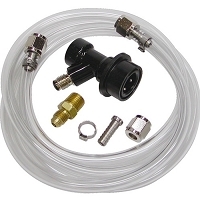 If you are a homebrewer using Cornelius style kegs you can cut off the Sanky fittings and attach the appropriate fittings for your kegs. 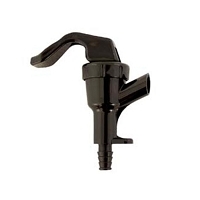 Please note: Towers do not come with the wooden faucet handles shown in the product photo.